I would have to agree with Regardie's assessment. From the moment I picked up The Magician of the Golden Dawn I could do nothing else until I had finished the entire book. There were tender moments, embarrassing moments, victorious moments and tragic moments of Crowley's life depicted in Roberts' book. Robert's writing style is captivating. I really felt as if I were reading about a living breathing human being. Though Roberts writes in a novelistic style, none of the dialogue is manufactured. 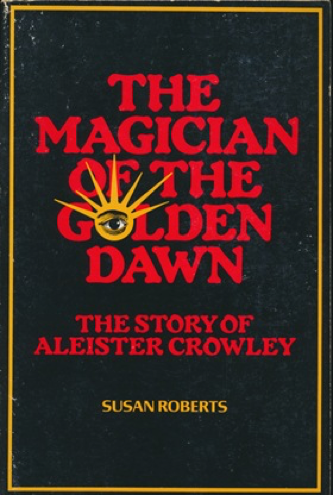 According to Roberts, “There is not a word of dialogue in this book that Crowley himself did not write or say.” In attempting to stay as close to the truth as humanly possible, Roberts portrays a man who was sometimes 'saint,' sometimes 'sinner' but always a genius. At times his genius seems to be masked by poor judgement, but never is he deified or vilified by Roberts. 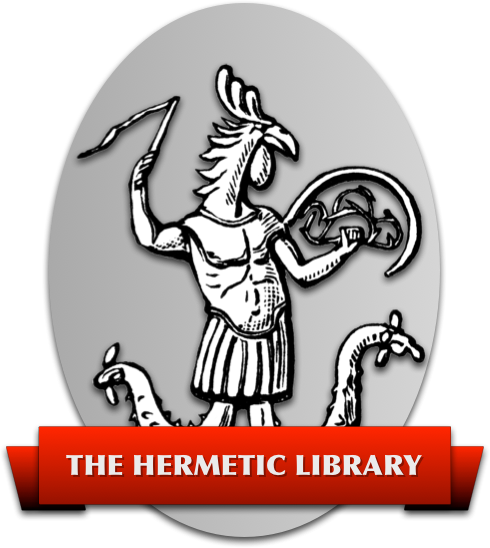 Roberts even does a good job of explaining some of the basic tenets of Crowley's philosophy, the Law of Thelema, in a manner comprehensible to the layman. To assist her explications, Roberts includes a short glossary of occult terms as well as a bibliography and index at the end of her book. I would recommend this book to anyone who wants to read a biography of Crowley that is not based on yellow journalism and sensationalism. Also, unlike Regardie's excellent biography of Crowley, “The Eye in the Triangle,” this is a breezy read that the average reader should be able to finish in a week or less.